A man with a gun in the parking lot interrupted the show. 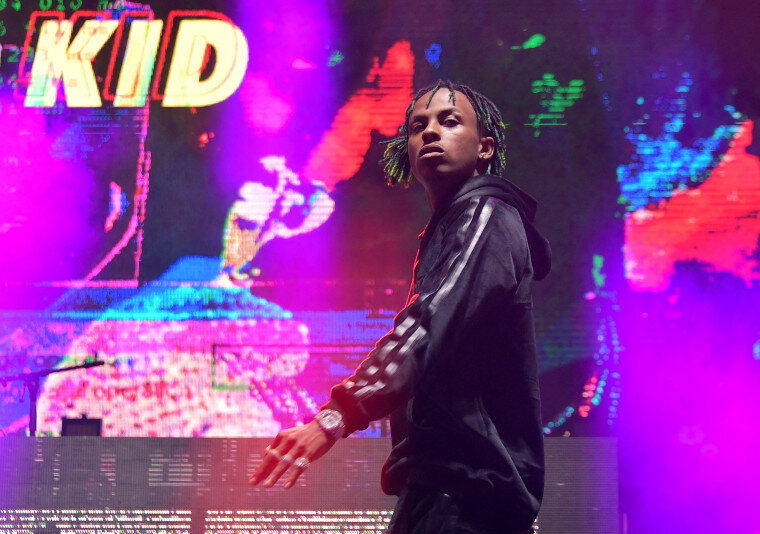 According to a report on TMZ, Rich The Kid's NBA All Star performance was interrupted by a man wielding a gun in the parking lot of the night club he was performing at. Police quickly arrived to the scene and began searching cars and inside the nightclub for the man. There were no reported injuries, and the man with the gun was not found by authorities.